171107 | Barclays Bank has confirmed two of its Cornwall branches in Hayle and Redruth will close next February. HAYLE PEOPLE PLEASE COMPLETE THIS SURVEY. IT IS IMPORTANT! A number of trees have fallen down across the county. 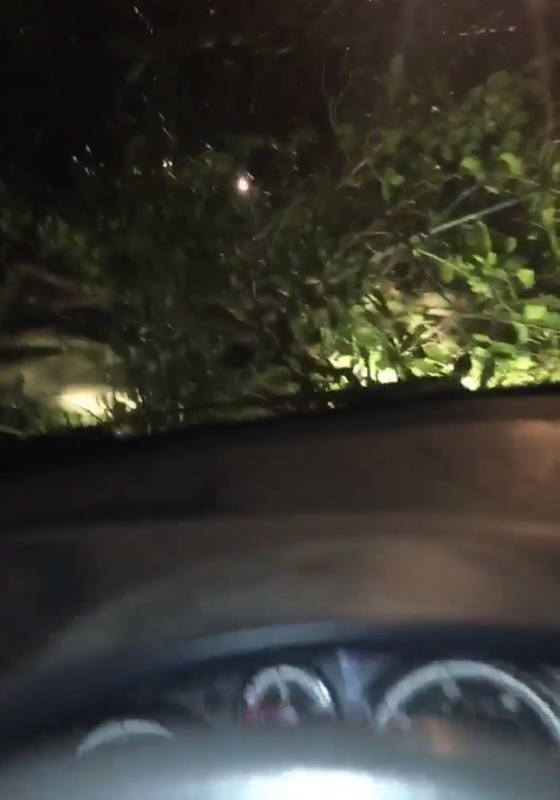 A lucky driver has shared a video showing the aftermath of a tree that was blown into the path of his car in Hayle. Ben Curnow shared the video above with Cornwall Live in the early hours of the morning. He wrote: "Wind is so bad out there - nearly just got hit by a falling tree. "Outside Penpol School in Hayle. Luckily missed." Devon and Cornwall Police have dealt with a number of weather related incidents already this morning to ensure public safety. An urgent weather warning came into force across in Cornwall on Saturday night and remains in place until Sunday at midday. The notice states: "A spell of strong northerly winds is expected on Saturday night and Sunday bringing some transport disruption. "What to expect: Some short term loss of power and other services is possible. Some delays to road, rail, air and ferry transport are likely." Hundreds of properties were left without electricity this morning due to what was described as a high voltage incident in Falmouth . The power outage was first reported to Western Power Distribution (WPD) at 9.18am on Sunday, January 27. WPD’s website reports that 751 properties in the TR11 postcodes are currently without power. WPD estimates that the problem will be fixed by midday.